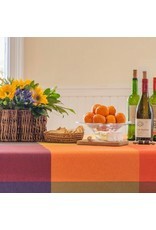 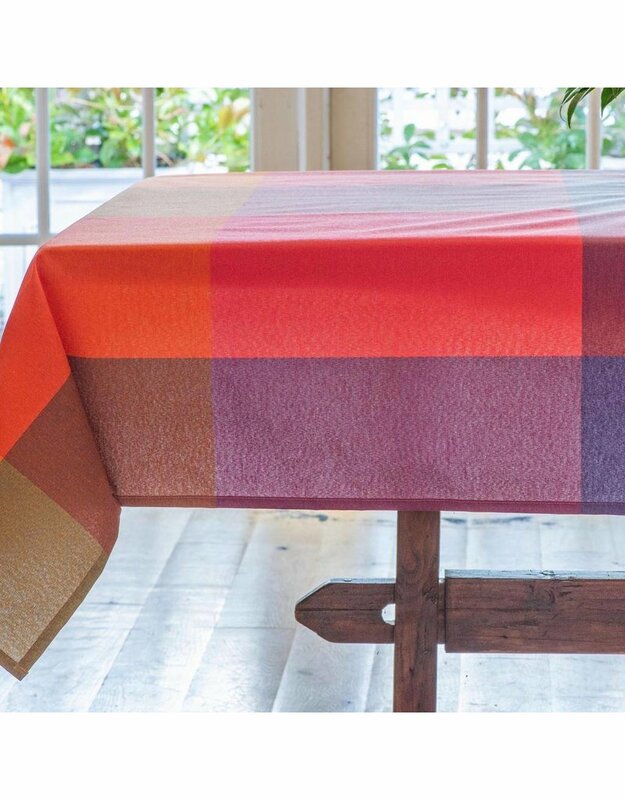 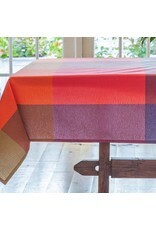 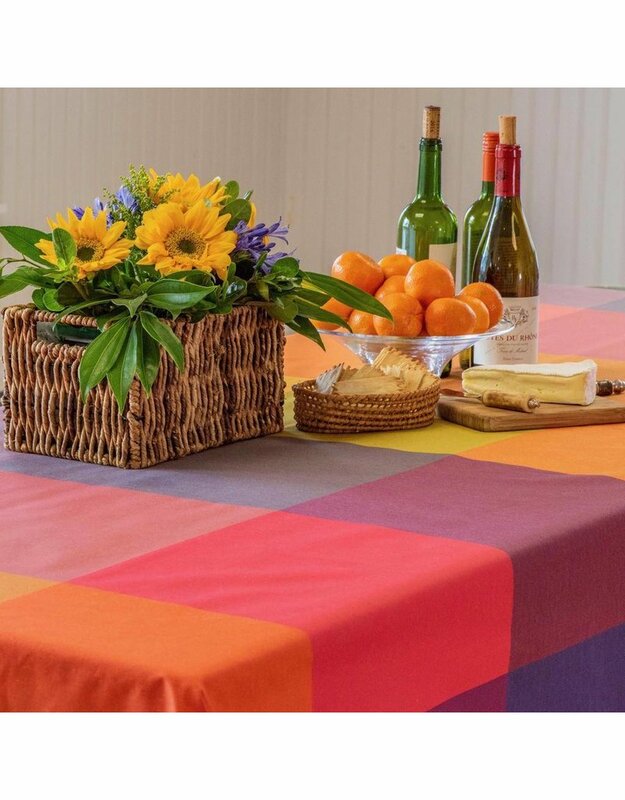 Our fun, colorful Durero tablecloth features bold blocks of color arranged in a large-scale grid. 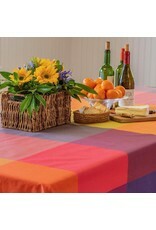 This modern, cheerful pattern is perfect for any indoor or outdoor setting. 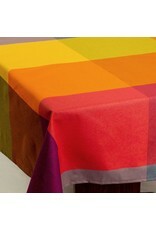 Our acrylic-coated cottons have a soft drape and are stain resistant and easy care. 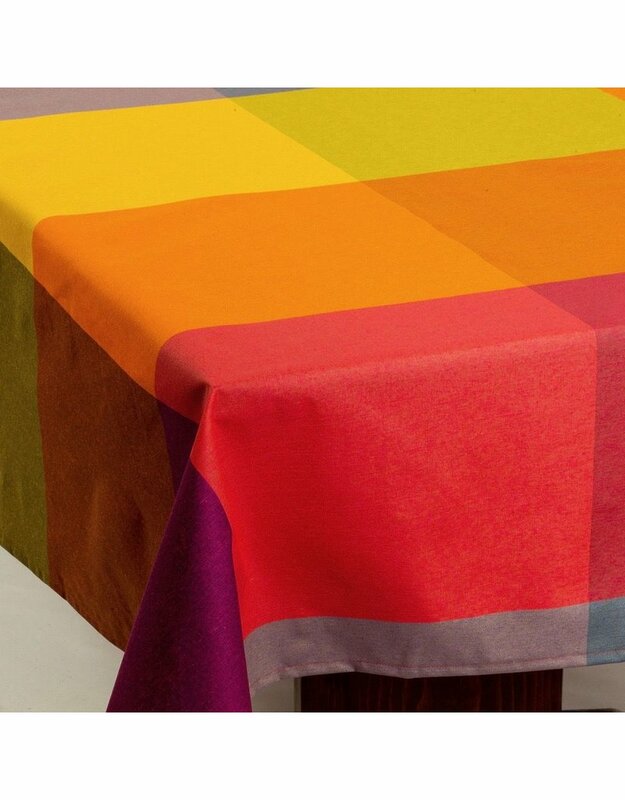 No washing necessary, simply wipe clean with a sponge!